Day 1 Arrive Kilimanjaro International Airport. 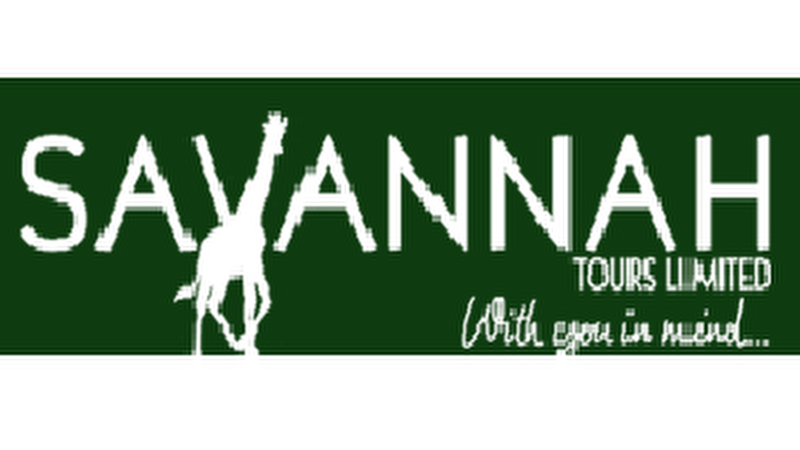 Meet and transfer to Arusha for overnight on half board basis. Day 2 After breakfast drive to Lake Manyara National Park for game viewing. Packed lunch. 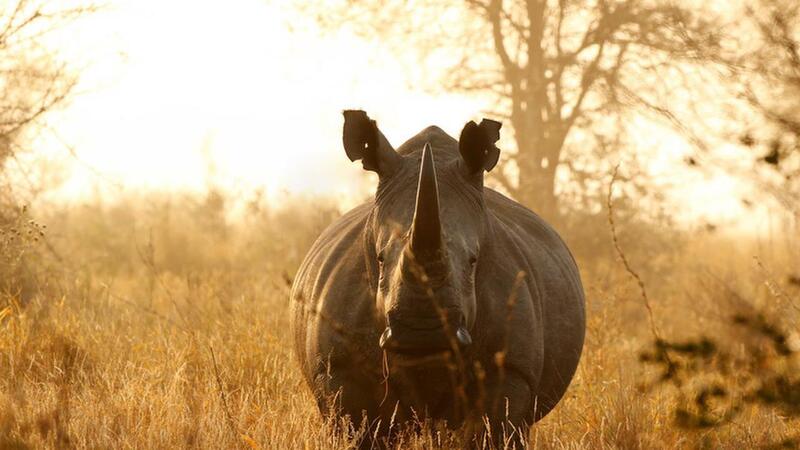 After lunch final game drive before proceeding to your lodge for dinner and overnight. 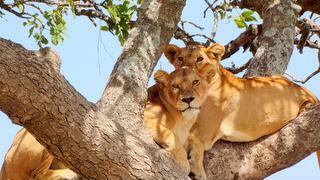 Day 4 The day is spent in the Serengeti with morning and afternoon game drives. 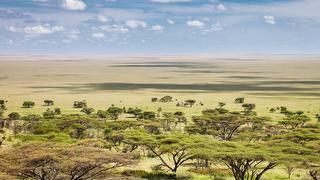 Full board accommodation in the Serengeti. 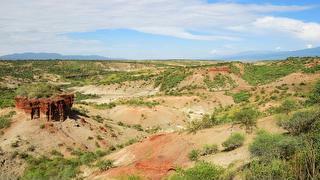 Day 5 After breakfast depart from the Lodge and proceed on your final game drive in the Serengeti to Nabi Hill before continuing game viewing through the Ngorongoro area to the Crater rim, a packed lunch will be served on-route. Dinner and overnight at the Crater. Day 7 After breakfast return to Arusha town for lunch. After lunch transfer to the Airport for flight departure. 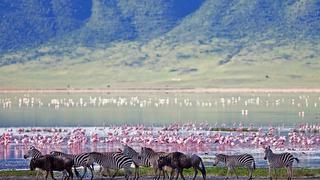 Lake Manyara is a shallow water base home for a rich set of wetland animals in the Manyara National Park.